Ethereum is one of the most active blockchain projects in the digital currency space. 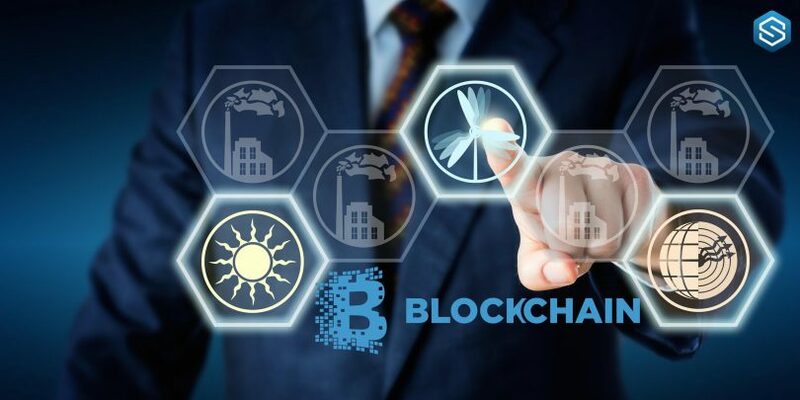 The blockchain project has been at the forefront of many developments in the crypto space. Ethereum provides a platform for developers across the globe to create and deploy smart contracts and Dapps. As such, it is one of the most used blockchain platforms. The majority of altcoins in the market were built on the blockchain of Ethereum. The blockchain project also boasts of a series of decentralized apps (Dapps) and smart contracts. Ethereum (ETH) emerged to solve some of the issues of Bitcoin (BTC) – the world’s most dominant digital currency. While Ethereum solves some of Bitcoin’s problems, it still has some issues it is yet to tackle. Scalability is still an issue for the project. However, the core dev team of Ethereum are doing they can to resolve this issue. To achieve this, the team just launched Ethereum Constantinople – a significant upgrade to the network. Ethereum Constantinople is meant to enhance the network and solve its scalability issues. Having just activated Ethereum Constantinople, the dev team is planning something big again. The core Dev team of Ethereum had their regular weekly meeting on the 15th of this month. In the course of the meeting, the team talked about a new improvement proposal – ProgPoW. ProgPoW is an Application Specific Integrated Circuit Proof-of-Work algorithm. At the end of the meeting, the team agreed to implement the proposal. Meanwhile, they have not fixed a date for the implementation yet. When talking about the algorithm, they argued on how effective the program will be. They argued the effect of ProgPoW in diminishing ASICs’ efficiency advantage. 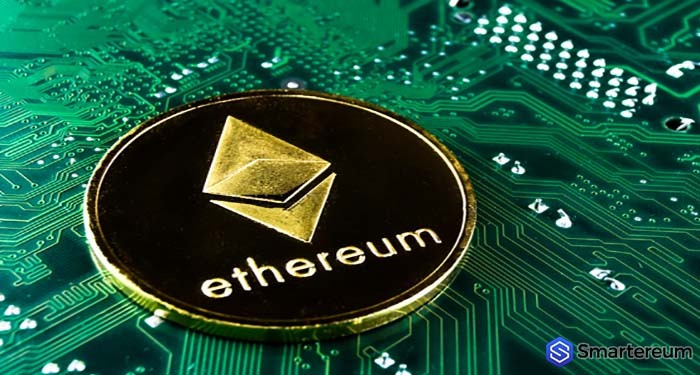 Greg Colvin – a core developer at Ethereum – said that they have talked about such doubts several times in the past. Colvin also said that the team has come to a conclusion before. The Ethereum core dev team agreed to implement the ASIC-resistant algorithm back in January. However, the developers changed their mind. They delayed the implementation of the algorithm until it was audited in early February by a third-party. A couple of weeks ago, ETH holders almost unanimously supported the implementation of the ProgPoW algorithm. An Ethereum code contributor suggested a possible solution via a post on Ethereum Magicians. The contributor suggested that the core developers of Ethereum should embrace ASICs. 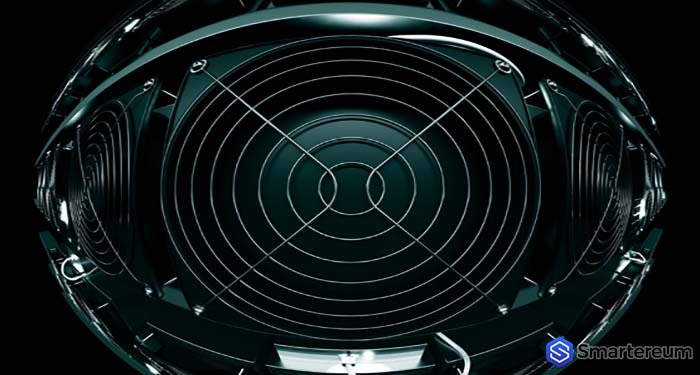 The potential implementation of the ASIC-resistant algorithm has resulted in several rumors and theories in the community. One of the circulating theories is that the team supposedly working on algorithm represents the interest of AMD and NVidia – leading GPU manufacturers. At the press time, ETH live price is $143 after an increase of about two percent over the past twenty-four hours. The digital currency currently has a market cap of $14.76 billion. Ethereum’s trading volume over the past twenty-four hours is $3.87 billion.